Report writing can be a daunting task for most writers. But considering the role it plays in the world of business and academics, knowing how to write a good report is vital in delivering the right message to a desired audience. To do so, these written reports must possess the right elements, and must be of the right size and type. Below you will find such information and more regarding reports. Read on! 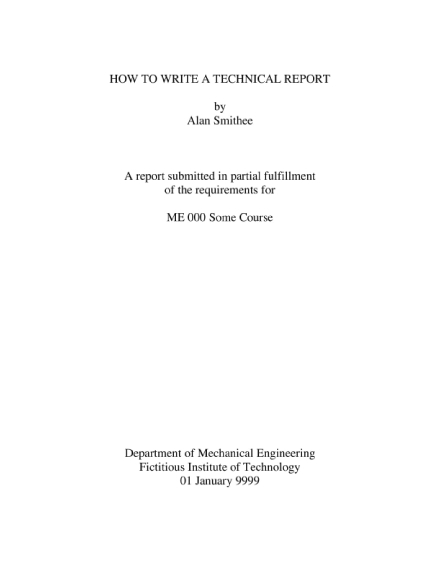 Title page: As the first page of the report, this must present the subject of the document, the author’s name, the date of submission, the recipient’s name, and other necessary information. Be sure to follow a business or standard format to maintain professionalism. Table of Contents: This is completely optional, depending on the length of your report. 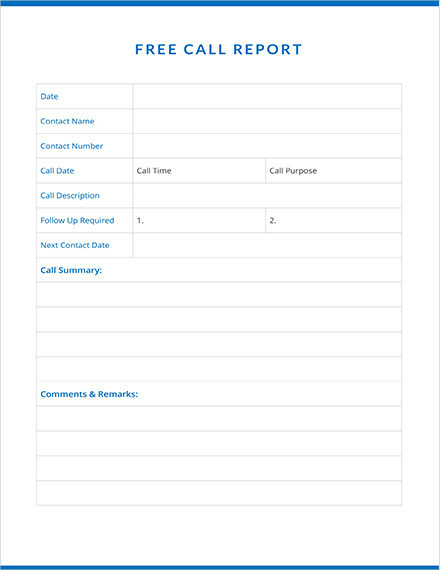 A report that’s less than 10 pages long could do without a table of contents, but you may be required to add page numbers to keep the flow of these pages in proper order. You can start creating your table of contents once the entire document has been written. Executive Summary: An executive summary presents a brief overview of the report to offer readers a preview of its content. But instead of simply summarizing the body of the document, this is where you’re meant to emphasize key points that cover the topic at hand. This should explain your reason for writing the report, a conclusion or a recommendation, along with additional details to support your statements, and it must be written after the body has been created. Introduction: The introduction should describe the context and background of the research, the problem or issue to be reported on, the objectives of the report, and the scope and limitations of the said research. This should be outlined properly for an audience to understand. Discussion: The main body of the report has two general purposes: to define the conclusions and to justify the recommendations. Here, it’s crucial to back up your claims with clear evidences on the matter. Linking theories to practical issues is also essential to the discussion. This analysis must be presented in a logical and systematic manner for better comprehension. Conclusion: When stating your conclusions, be sure to prioritize the most important items first. You must also identify the major issues relating to the case and provide your interpretation for each. Whatever you list down should relate specifically to the objectives of the report as expressed in the introduction. You can present this information in a paragraph or a list. Recommendations: Considering how these recommendations point to the future, you need to make them action-oriented, feasible, and logically related to the discussion and conclusion of your report. Make sure to be specific on this to avoid confusion. References: To verify the authenticity of the statements made in the document, you have to pay credit to your sources. For most readers, knowing who your sources are and whether or not they are credible enough to validate your findings is vital to the success of your report. 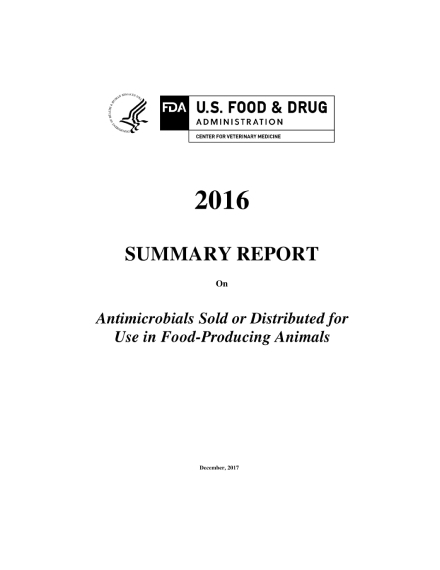 You can use an APA format to present this information, or any format recommended. Appendices: You may have other materials you wish to include in your report, though they may not be directly related to the discussion of your findings. This is usually added to the appendices for readers to refer to. This includes the graphs, charts, diagrams, forms, and other supporting documents that readers may need. Preparing a report serves as a great opportunity to fully assess the project, note down the lessons learned, and add to your organization’s knowledge base to help improve future endeavors. But to write a useful report, taking the right approach is a definite must. Step 1: Determine your objective. Think about the purpose of the report. Should it describe, explain, recommend, or persuade? The answer to this question offers you a clear purpose to help you stay focused on the central message being conveyed. This will also make it easier for you to keep your audience engaged. Step 2: Understand your readers. Determine who your recipients are, and from there, you can tailor your language according to a specific audience. It’s important to adapt to a particular communication style so you could easily relay your message in the best way possible. 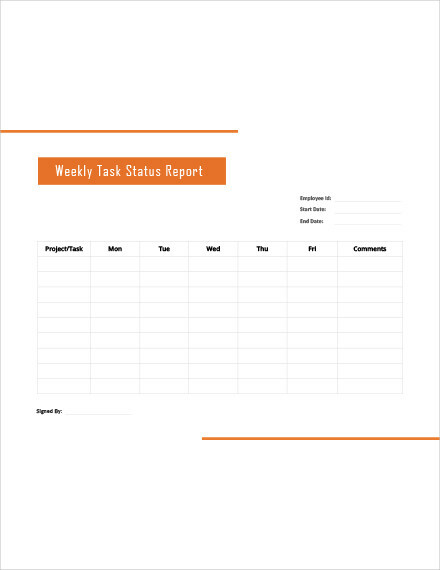 Step 3: Decide on a report type and format. Before you begin with the actual writing, be sure to check any instructions for the format and type of the report. 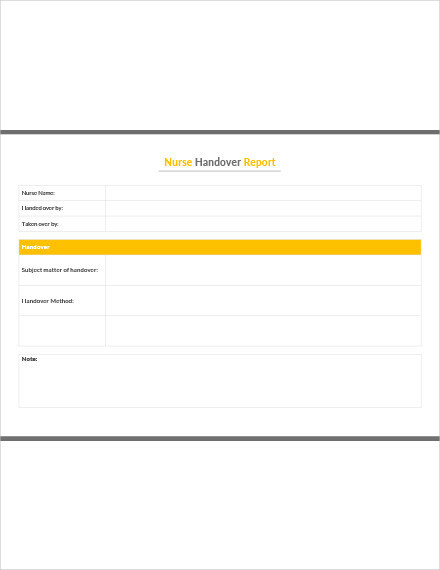 Is it a written report, or should it be delivered through a visual presentation? Do you need to make a formal report, or will an informal one do? Checking these details beforehand will save you a lot of time later on! Step 4: Gather the required data. A strong argument is usually based on hard facts. Remember to cite sources such as articles, case studies, and interviews whenever they are used to avoid plagiarism, and to establish credibility with your report. Step 5: Structure the report. The four main parts of a report include the executive summary, the introduction, the body, and the conclusion. Each chapter may be broken down into several subsections to further explain certain aspects of the study in full detail. You need to make sure your report is accessible and enjoyable to read with the help of proper formatting, visuals, and lists. The first draft of your report is far from perfect, so you can expect many errors in your choice of wording and message delivery. If you have the time to spare, you can set the document aside for a few days and get back to it for some intense editing. Not everyone has the time and patience to read a full report within the day. Thus, it’s important to make your report appealing and easy to skim. It must be approachable at first glance, and it should help readers notice what information is available and essential to their personal interest. Make it easy to read. A wordy document is enough to scare a person away. You need to create a perception that your report will be easy to read and understand with the help of a few report writing techniques and strategies. This includes how content is distributed on the page, as well as the type, size, and color of your fonts. Use visuals to enhance appeal and reinforce content. 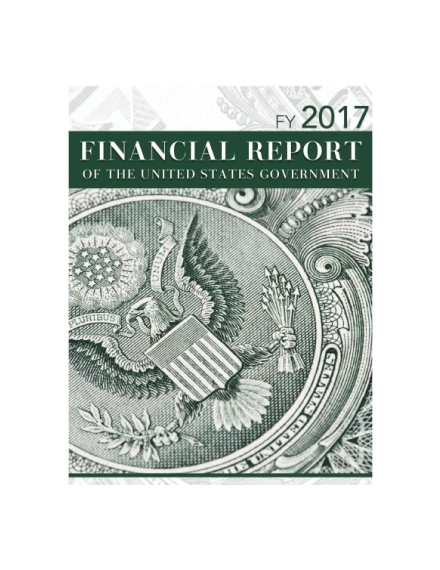 One way to add visual interest to your report is to use photos, illustrations, and other design elements to help highlight your points. You need to make sure that they reflect the subject matter of your report, and that they remain clear-cut and culturally appropriate for your intended audience. Keep it organized. In addition to your table of contents, you can also make use of bulleted lists, headings, and subheadings to keep the report organized. Present key information through charts and graphs. Flow charts, bar graphs, pie charts, and other similar illustrations may be used to translate certain data to make it a lot easier to understand. Review. Review. Review. Once you have finished creating your draft, be sure to proofread your content for any spelling mistakes and grammar errors. After applying these adjustments, you can have a fresh pair of eyes review the document for further assessment. 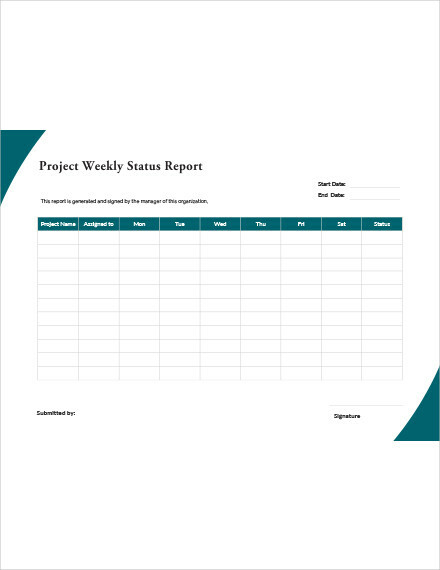 Reports allow us to communicate facts, figures, and information in a professional manner. Delivering major points in a way that is informative and comprehensible is the primary goal you’d want to achieve by the end of the writing process. But to write a well-prepared document, you need to identify the type of report you are making. Let’s say your boss asks you to attend an important conference on the subject of effective customer service. Since the topic being tackled is essential to your growth as an employee, you’re also requested to prepare a succinct overview of the discussion. In this instance, you would have to provide a brief report that highlights the main takeaways of the conference. Though briefs should be kept short, they still need to carry valuable information to serve a practical purpose. This is basically a written compilation of a much larger piece. Like for instance, if you receive a business annual report from three different companies, you might want to summarize each report for your boss to save on time and effort. This way, you don’t have to worry about running through these documents individually to search for certain items or points to raise during your meeting. Summaries simply provide a specific direction for you to follow to ensure you’re getting the exact information you need. 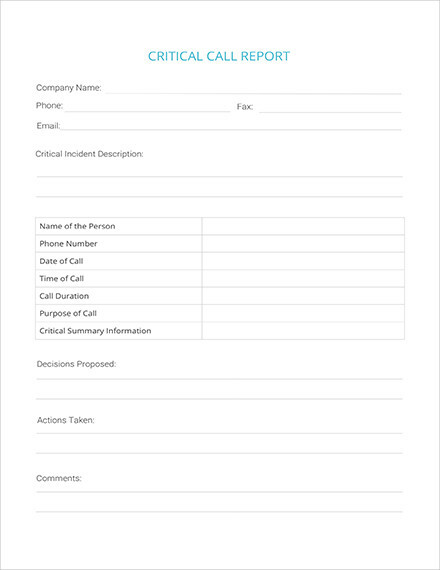 A letter report, which may also come in the form of a memorandum of understanding, is used to outline the terms of a discussion or an agreement for better understanding. This may even serve as an introduction to a larger, more complex document to give readers a heads-up on the topic. 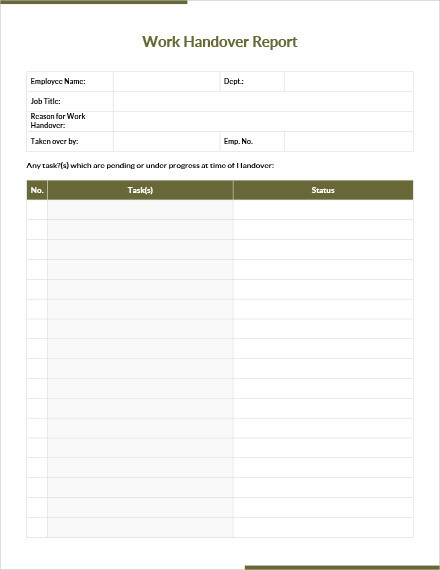 Like brief reports, memos are used to note important information in a very concise format. This is typically used to make brief announcements, reminders, or updates for a specified audience to refer to. 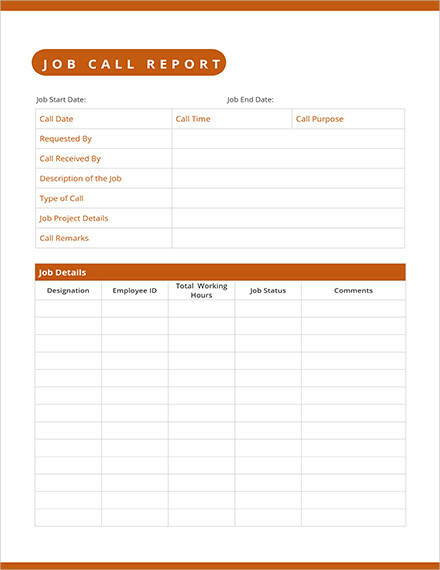 While this may not be a standard type of report, it’s still a good option to use whenever you need to deliver significant information to another party, without providing too much details. 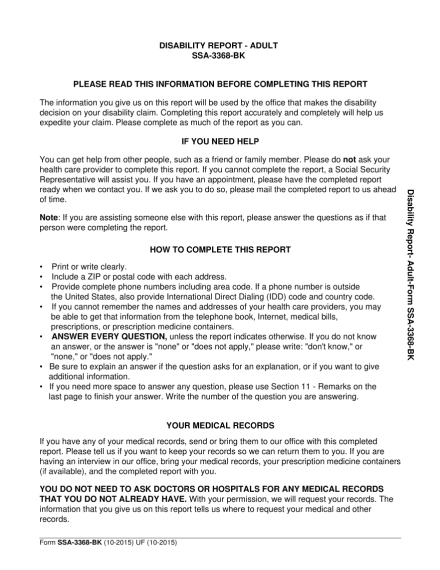 Most reports are printed in a US letter-sized paper, or perhaps even an A4, depending on the instructions given by your superiors. Formal reports are typically around 10 to 20 pages in length, double-spaced (a 1.5 spacing would also do), with a font size of 12pt. 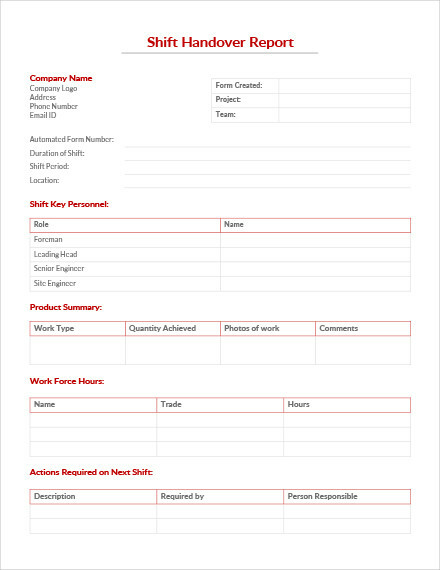 Writing a report is a great way to communicate with an audience through a documented and professional format. You can organize your ideas in a more structured approach for better delivery, allowing readers to easily and quickly absorb the information they need from your report. With the help of these examples and guidelines, you’re sure to achieve an established report in no time! 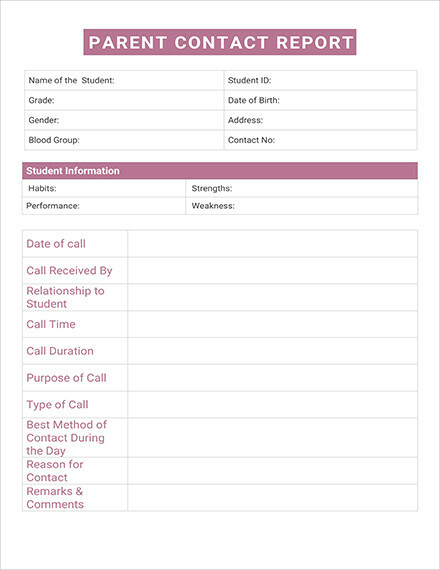 To learn more about reports, Template.net offers a wide selection of ready-made report templates and examples for you to use.